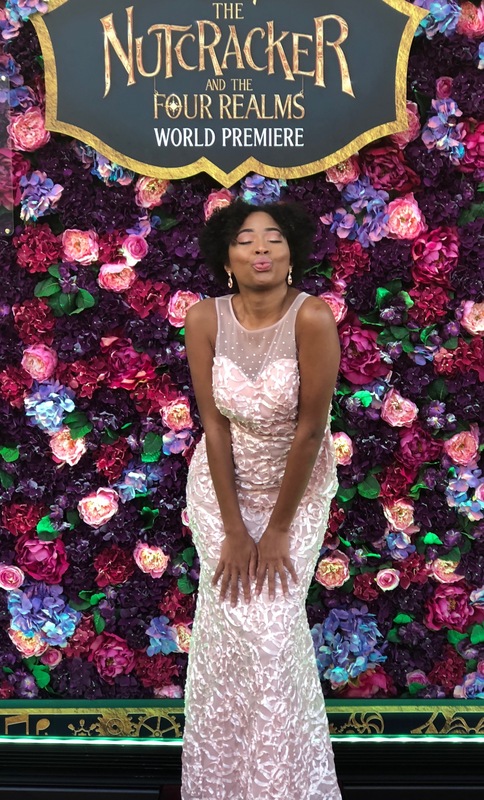 I have to thank Disney for the #DisneyNutcrackerEvent press festivities I got a chance to be apart of and cover a few month back around the holidays. 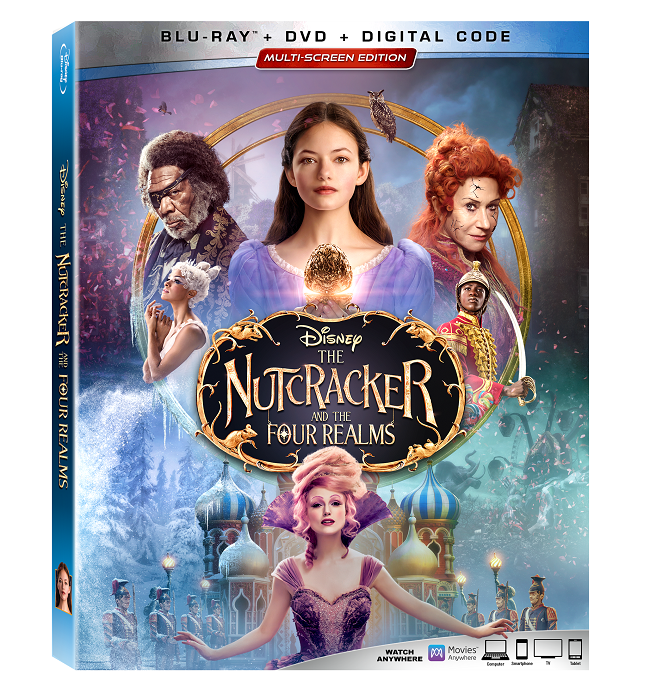 The holidays may be over, but you can now take home the magic of Disney’s The Nutcracker And The Four Realms is available on Blu-ray & Digital out now (Jan.29th). The Stahlbaums Arrive—As the Stahlbaums enter the Christmas Eve ball, the butler attempts to announce them to the assembled guests. Follow Your Ribbon—Drosselmeyer encourages a reluctant Clara to go find her gift. 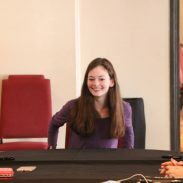 Deleted Scene—Clara Asks About Her Mother- Sugar Plum gives Clara a tour of her mother’s bedroom. Left, Left, Left, Left, Left—Wandering lost in the forest, palace guards Cavalier and Harlequin quarrel about which way to go. Out with the Old—Sugar Plum makes sweeping changes to the palace decor. “Fall on Me” Performed by Andrea Bocelli Featuring Matteo Bocelli—Experience superstar tenor Andrea Bocelli and his son Matteo Bocelli performing their first duet together in this uplifting song. “The Nutcracker Suite” Performed by Lang Lang—Get swept up in a series of images from the movie, set to Tchaikovsky’s music and featuring world-renowned pianist Lang Lang. 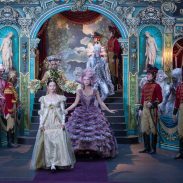 Unwrapped: The Visual Effects of “The Nutcracker and the Four Realms”—View a reel that explores the layers of effects in sequences of the film. 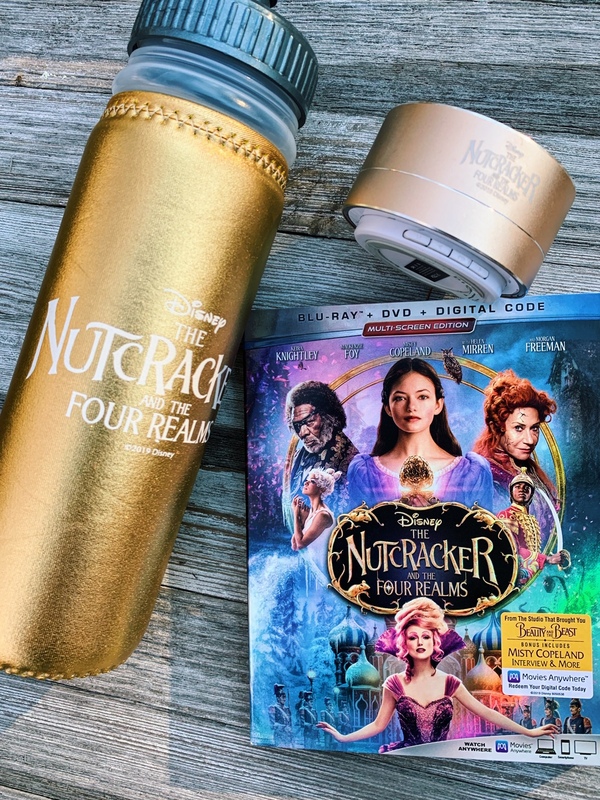 To help bring home the magic of The Nutcracker and the Four Realms Blu-ray release, I am collaborating with Disney for two (2) lucky winners will receive a copy of Disney’s The Nutcracker And The Four Realms. Enter the contest and winners will be chose on Feb.6th (my birthday gift to you)! 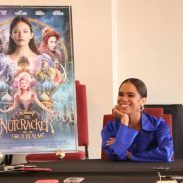 Disney’s The Nutcracker and The Four Realms is available on Blu-ray January 29, 2019. Order today or instantly check out the digital release! 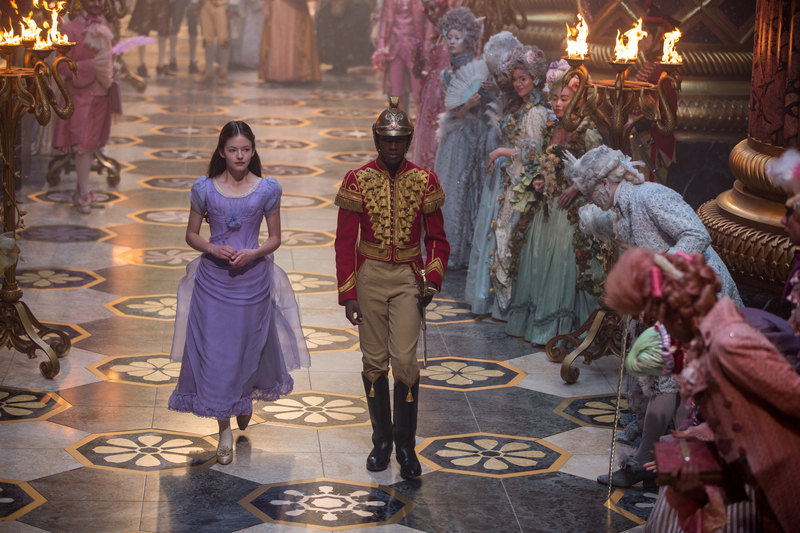 DID YOU SEE DISNEY’S NUTCRACKER? Our family has yet to see this movie, but we definitely want to. I’ve heard nothing but great things! I also heard great things about the Nutcracker. I would probably check this one out. I will check this out when it comes out here in Japan. I swear the middle girl looks like Kristin Kreuk. I have not seen this yet and I was debating it but now that I have read this post I am going to rent it ASAP! I almost went to see this over winter break but it was just too cold. Glad I can catch it on video now. Glad this is out on video now. I want to see it as much as the grandkids! This movie looks like alot of fun. My wife loves the ballet and really wants to see this movie. I have totally been waiting for this to come on DVD. We did not make it to the theaters with the little ones to watch it – so we definitely will do it this way! I missed seeing this movie when it was shown in our local theaters. I will have to make sure we get a copy of it when available. This is a classic that the whole family will enjoy watching. My nephew told me about this movie but I haven’t seen it yet. That was such an exciting giveaway! I think my son would love to watch this. He saw a version of the Nutcracker for school and loved it. I want to watch this with my family. You look beautiful in this outfit. Very nice. I have not seen it for myself but this is a great bonding idea with my little son. My niece would love this movie! She loves the book and wants to be a ballerina! I haven’t taken my kids to see this yet so I guess we will have to wait for Netflix. My daughter loves the nutcracker. my niece lives with me she wants to see this and of course I do to. Thanks you all for the chance. I loved this story as a kid. 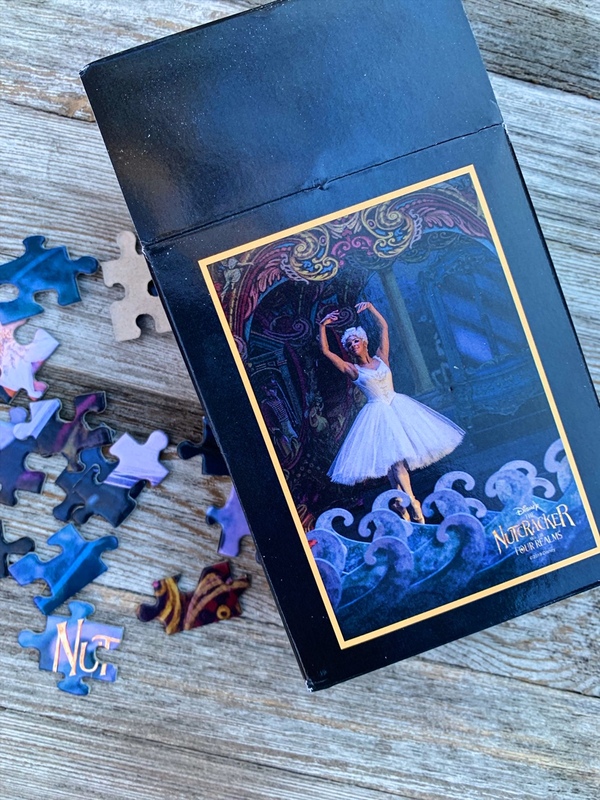 I will be interesting to see this new take on the Nutcracker, especially since it is such a holiday classic for my family. The nutcracker was such a magical movie! My boys loved it too and RJ is hype every time he sees a commercial for it! So glad to know this one’s out! Been wanting to watch it for a while now. THANKS for sharing! I haven’t seen this one yet! However, I would like to watch this one with my daughter — my son would run away –she likes holiday movies! I never considered seeing this until reading your post. I would love to see the new take on this classic. I didn’t even know that Disney made a version of the Nutcracker! I LOVE going to see the ballet every year. I’ll definitely have to check it out. I know I wanted to watch it when I saw it was coming to the movie theaters. I just didn’t go. I know my daughter will want to see it. Will have to pick it up this weekend.